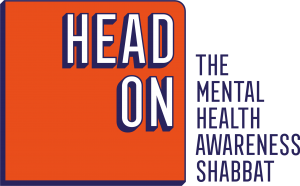 Mental Health Awareness Shabbat with special guest speaker, David Brodtman. David is a Psychotherapist with over 25 years’ experience of supporting people in distress and holds a Post-Graduate diploma and an Advanced Diploma in Integrative Counselling and Psychotherapy. He is an accredited member of the United Kingdom Council for Psychotherapy, and a member of the British Association of Counsellors and Psychotherapists.